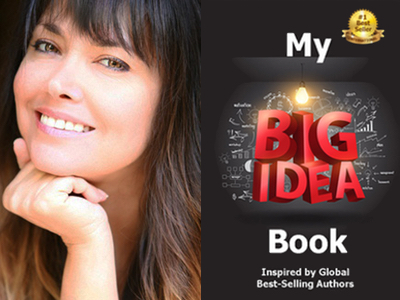 Devin Devasquez is featured in Expert Insights’ #1 Int’l Bestseller, My Big Idea Book! and she has been inducted into the Bestselling Authors International Organization! Devin Devasquez is an actress, a producer of the Emmy-Winning The Bay-The Series, and co-owner of DevRonn Enterprises with husband Ronn Moss. We have taken over 1,000 Authors to Bestseller! Will you be next? 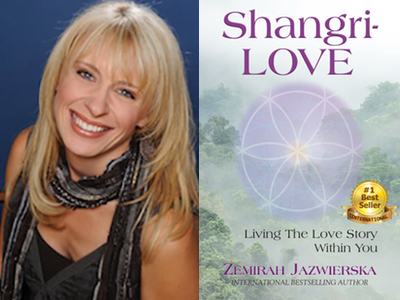 Congratulations to Zemirah Jazwierska for her #1 Bestseller, Shangri-LOVE! for her #1 Bestseller, Shangri-LOVE: Living The Love Story Within You. Zemirah Jazwierska, Ed.S., works as a licensed school psychologist in Colorado where she has studied the impact of brain science and executive functioning on child development and learning. She is also a best-selling author, certified Neurosculpting facilitator, empowerment coach, children’s meditation facilitator, and yoga practitioner. Zemirah’s life-long mission has been to spread enlightened ideas around the planet. 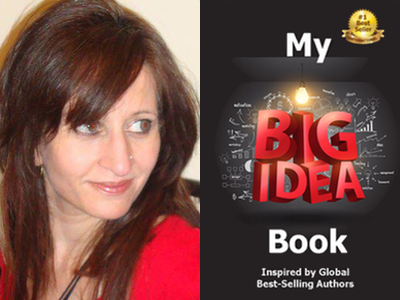 Diana Kendros Makeig is featured in Expert Insights’ #1 Int’l Bestseller, My Big Idea Book! Diana Kendros Makeig is a Best-Selling Author, Life Coach, and is Mental Health First Aid Certified. Diana is also the Founder/Executive Director of Hope for Life Mental Health Organization, which was created to increase mental health awareness and suicide prevention. 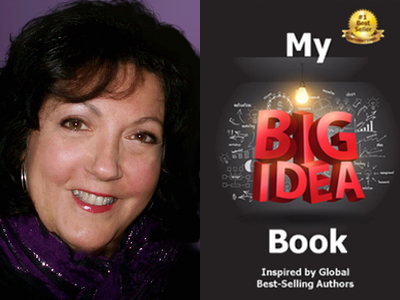 Patti Fagan is featured in Expert Insights’ #1 Int’l Bestseller, My Big Idea Book! Patti Fagan is a retired financial advisor, certified Money, Business & Life Coach, best-selling Author, and an expert on Women, Money and Retirement. She has owned and operated her independent insurance and financial services agency for over ten years, helping women achieve financial security for their retirement years. 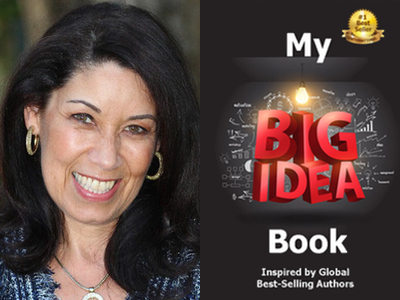 Nancy Bagley is featured in Expert Insights’ #1 Int’l Bestseller, My Big Idea Book! Nancy Bagley, CRMC, MS, is the Creator of the “Change Your Story” signature series, LIFE Leadership Development Coach, Founder of Harvard Solutions & Co., personal/professional products and services. 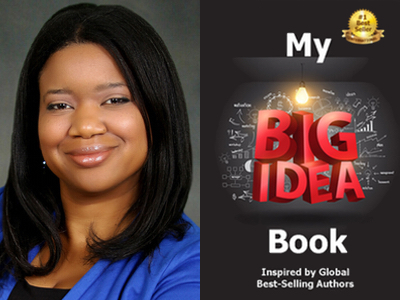 Dr Kimberli Law is featured in Expert Insights’ #1 Int’l Bestseller, My Big Idea Book! Certified career coach and educator Dr. Kimberli Law is the founder of Career Transition Coaching For Women (CTC For Women), dedicated to helping women entrepreneurs achieve maximum success in their businesses. 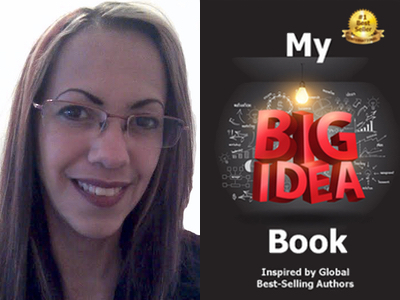 Fariha Shah is featured in Expert Insights’ #1 Int’l Bestseller, My Big Idea Book! Fariha Shah is a philosopher, author, radio personality, cognitive and political scientist, and mother of 6 astounding individuals. She is also the owner and executive consultant of The Passion Practitioner, which provides creative consulting to individuals and organizations wanting to take charge of all aspects their lives and/or work environments and design them with all that ignites them with passion within them.